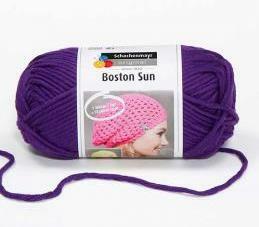 Schachenmayr Original Boston Sun is an acrylic/cotton blend machine washable bulky weight yarn that is available in a wdie range of beautiful colors. Perfect for those summer knits! 5.00 stars, Based on 1 review(s) .